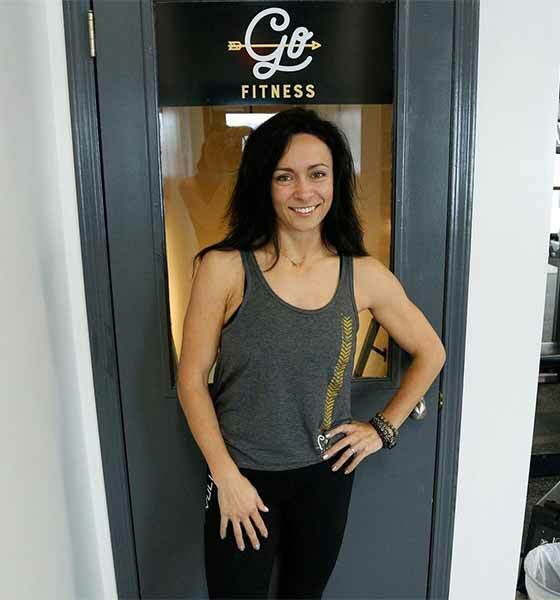 Jenni has been a developing fitness nut for 10+ years, with and interest in continual improvement. Becoming a personal trainer to share the passion with friends 3 years ago has developed into a sharing of that passion with many people. With 13 years in Corporate business, as an analytical thinker, the growth in that industry has combined well with that of an analytical personal trainer, by finding partnered client solutions, gives way to success for all. A little obsessive about self-development and improvement, Jenni is ever challenging herself and encouraging that in those around her. Curiosity and goal setting has allowed her to capture opportunities and work to make them her success. Personal and Group training within Lumsden since 2014, Go is always amazed by the transformations of those that push themselves.